Soldiers of Great Britain are on what they think is a training mission against an elite military team. They find their competition has been brutally killed with only one wounded survivor. Attackers that the soldiers think committed the murders are now pursuing them. They retreat, trying to get out of the woods and back to civilization. On the way they encounter a female zoologist. The zoologist takes them to a house in the woods where they can take shelter and set up a defensive position. 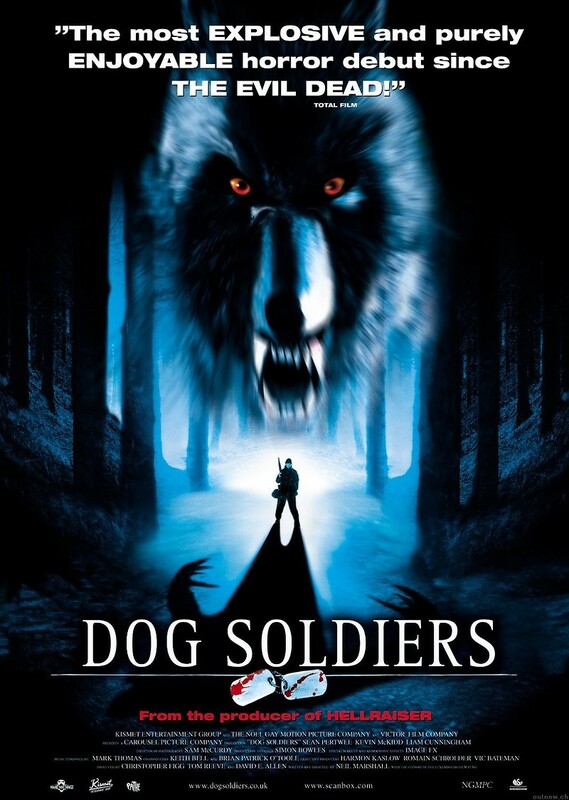 Soon after, the soldiers discover that their attackers are werewolves. Mayhem comes to the soldiers one by one. The wounded survivor of the elite military team finally speaks up, telling the surviving soldiers that he was sent to retrieve a living werewolf to be studied for use as a weapon.